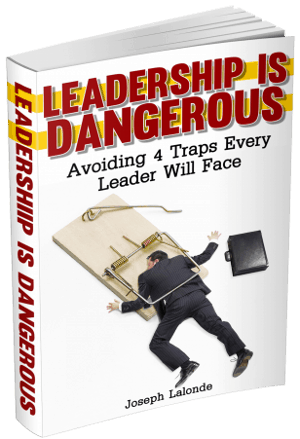 The ethos behind leadership has changed drastically in the last 10-15 years. We’ve seen leadership become more self-centered and me-driven. Leadership has slowly drifted away from helping others to helping the leader. This trend has been disastrous for organizations. We’re seeing the fallout from this self-centered leadership every day. Growing up, my dad was loyal to the company he worked for. He was willing to put his blood, sweat, and tears into the business. Why? Because they had his back. He also had theirs. There’s was a sense of trust between the worker and the employer. Now, this trust has dissipated. Maybe, it’s gone altogether. Employees now live in constant fear of their jobs. They watch owners buy newer, more expensive vehicles. All the while, they’re fed the line that the organization no longer has money for raises, bonuses, or any other perks employees used to receive. Something is wrong. And our employees are recognizing this brokenness. Instead of seeing leaders looking out for their team members, they sense leaders are out for themselves. Their leaders want to eat first and eat the most. This is where leadership has taken a nose-dive. Leaders have been taught to be self-serving. Instead, leaders need to be serving others. There have been servant leaders throughout history. Sadly, they’re less abundant than in the past. These leaders know, or knew, leadership wasn’t about getting more. It was about serving their customers and, more importantly, their employees. But the question remains, why does servant leadership work? Let’s take a look at the reasons you should be a Servant Leader. Servant Leaders inspire loyalty: When you’re serving others, people take notice. They see the head honcho getting his hands dirty and getting results. Servant Leaders are willing to feel pain when their teams feel pain: Layoffs, pay cuts, a reduction in hours. These words make me cringe. They should make you cringe as well. Each of these actions hurts your employees. And they may hurt you as well. However, servant leaders know their team shouldn’t be the only one to feel the pain of tough times. Servant leaders feel the pain too. They’re willing to cut back their pay before cutting the pay of others. They’re willing to give more of themselves in times of trouble. And they’re willing to let their benefits slip so their team doesn’t have to. What does this do? This rallies the team together and lets them know they’re not alone. They have someone on their side. Servant Leaders go above and beyond: Yes, they take their job seriously. And their efforts show it. Whether that means working late hours along with the rest of the crew or being their when tough decisions are made, servant leaders go above what other leaders do. They work hard. They take care of their people. And they put themselves behind the needs of their team. By focusing on their people, servant leaders change the organizations they lead. They begin to inspire loyalty. They feel the same pain as those they lead. And they go above and beyond to make sure everything is done. 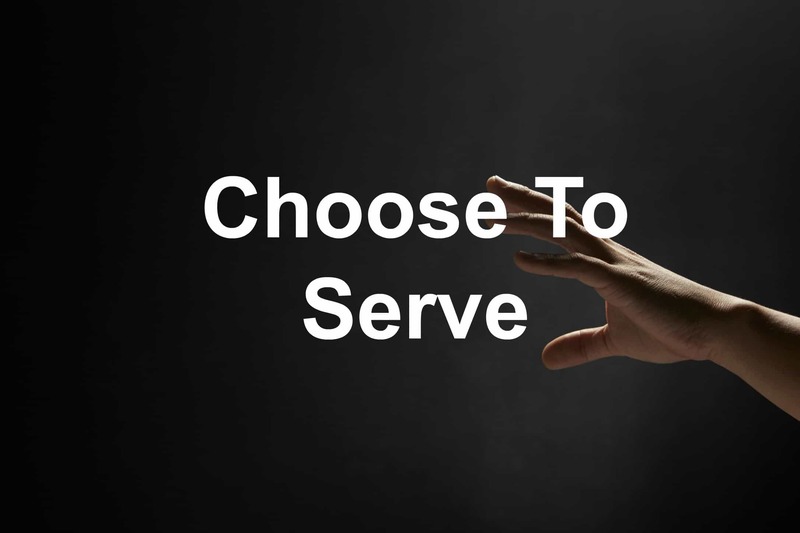 Choose to serve. Serve the ones you lead. Be a servant leader. Question: How are you being a servant leader? How has this impacted your organization? Talk about it in the comment section below.